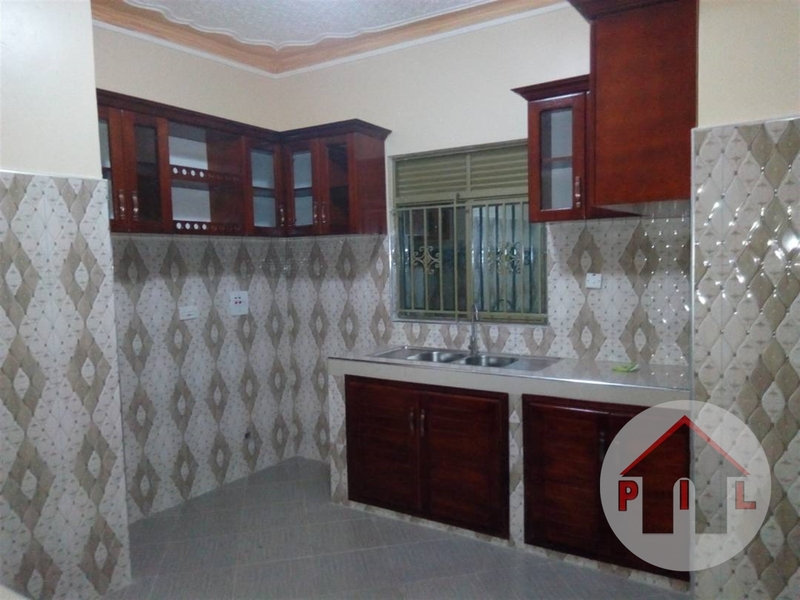 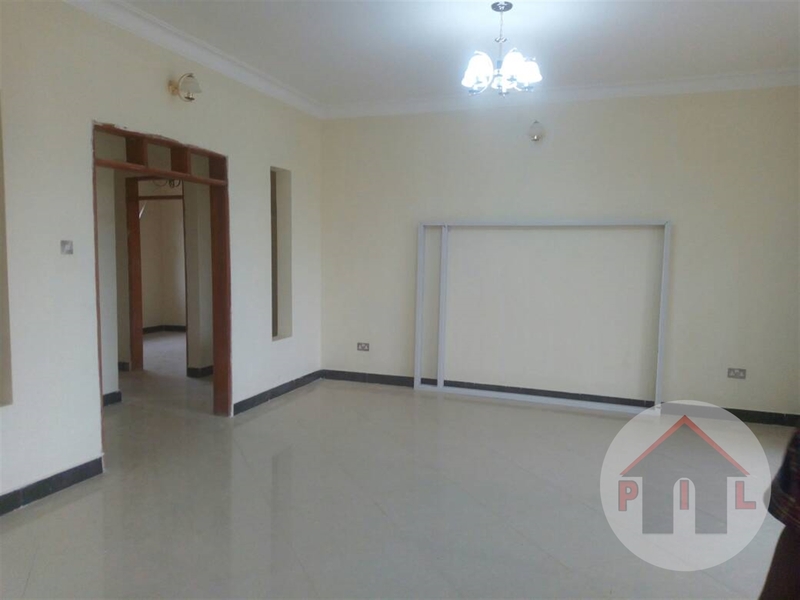 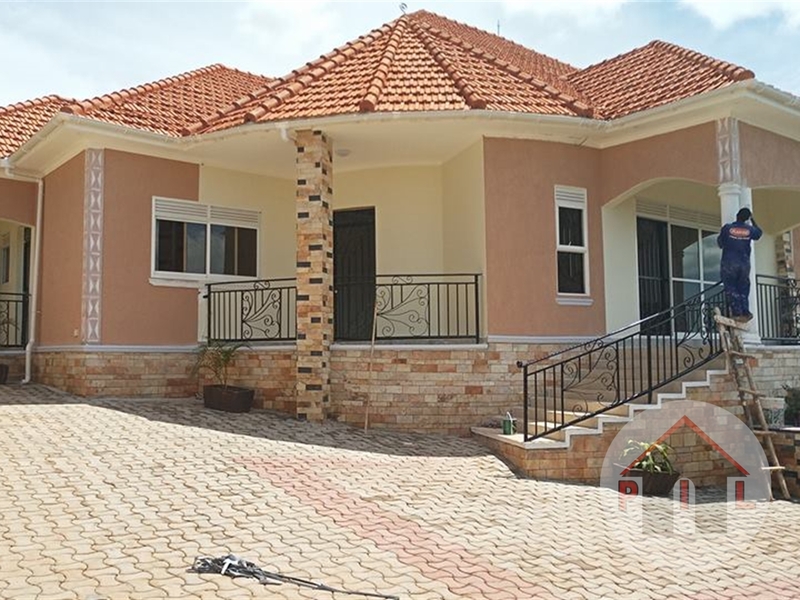 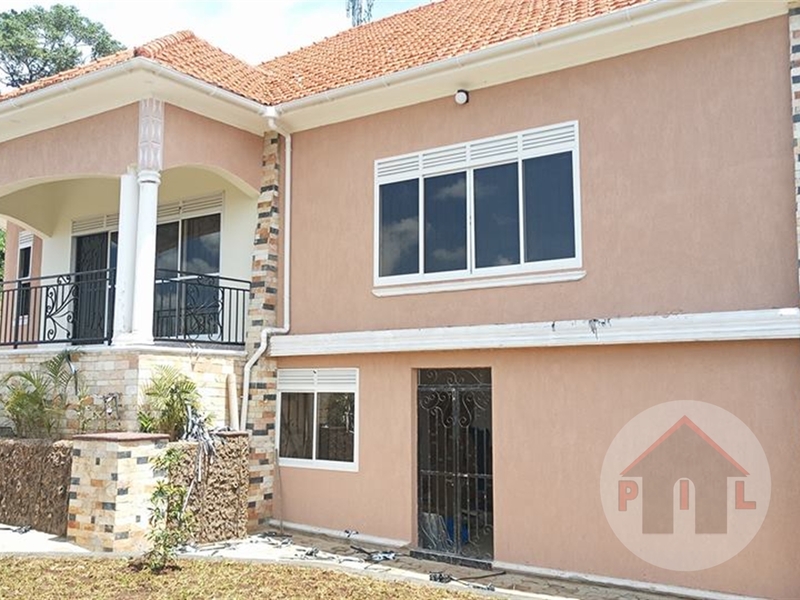 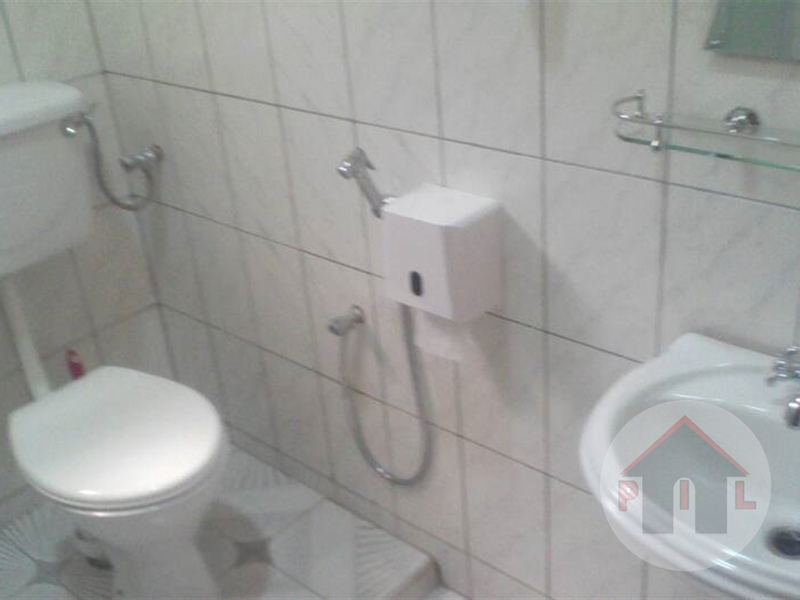 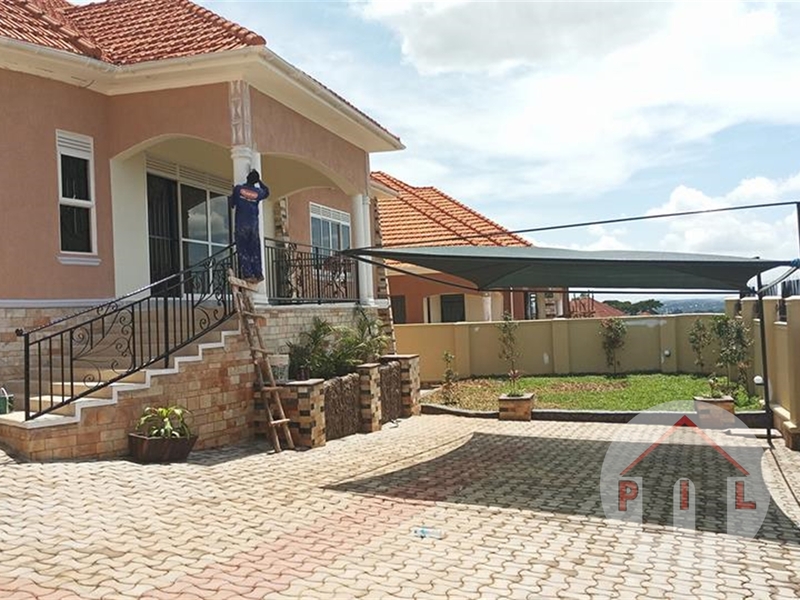 Beautiful furnished house located in a prime neighborhood with a cool environment ,good security and accessible to the main road in Kira 5 bedrooms, 4 bathrooms, sitting room, dining , inbuilt kitchen, paved compound and within a wall fence sited on 25 decimals on Sale 580 millions negotiable. 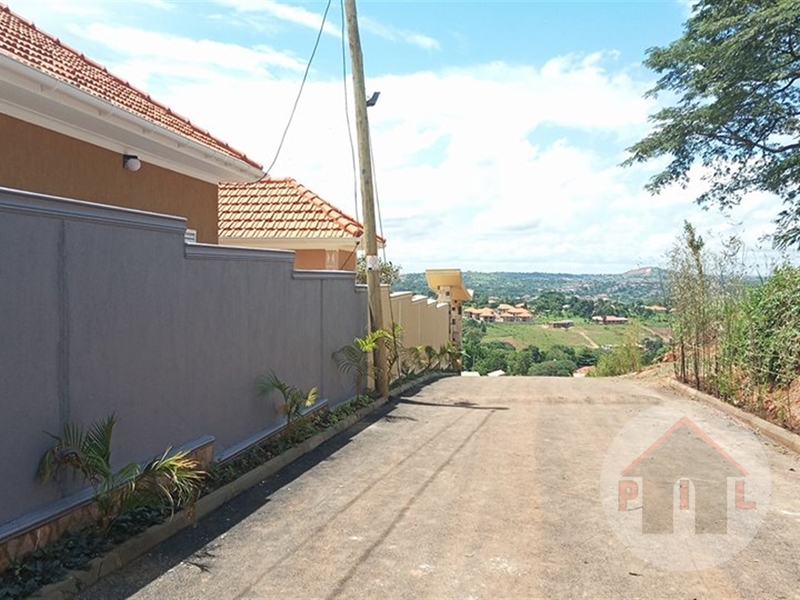 Hill top property with excellent view. 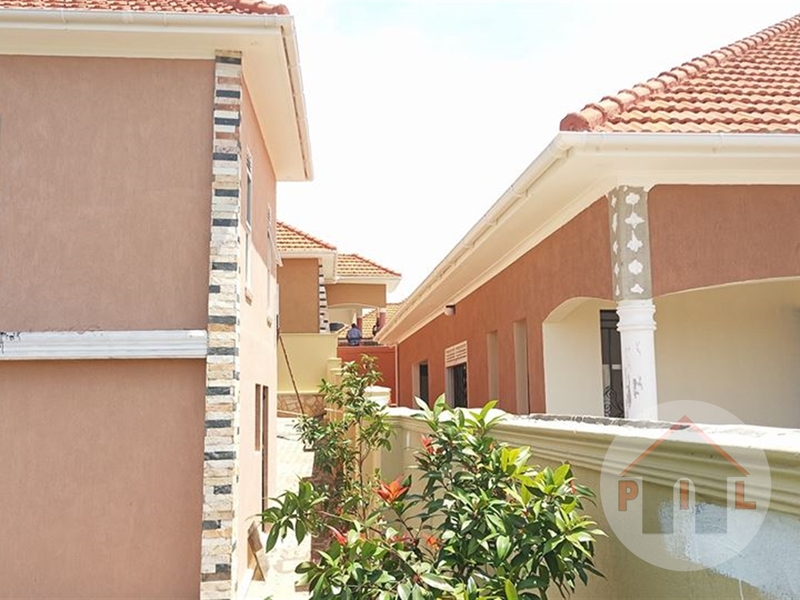 Am interested in viewing this property (with code 34655) on 4/22/2019 at 3:00pm, please confirm my appointment.